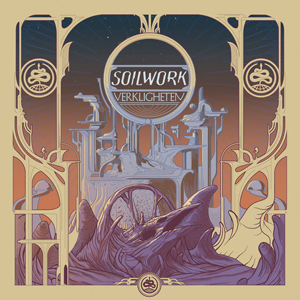 Swedish visionary metallers SOILWORK have finished the recordings for their long awaited upcoming 11th studio album. It is the band's first in more than three years and also marks the first to feature Bastian Thusgaard on drums, who replaced Dirk Verbeuren in 2016. 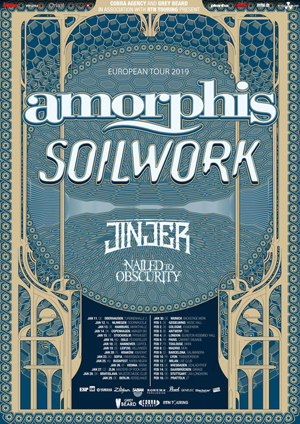 In conjunction with the announcement SOILWORK have also released the brand new tune "Arrival", which you can check out below. To pre-order the album surf to HERE.